Though it’s true that walking a spiritual path can get you closer to what you’re searching for, it may be the very thing that ultimately separates you from returning to your true home. Q: Hello, John. I feel I’m stuck in my life on my spiritual path. Sometimes I think I put barriers in my way with my health. I would like to come more to my truth. John: Your spiritual path has been personal to you, understandably. Your self is personal to you. You’ve brought a spiritual path into your self. Your efforts in it keep making your own self more personal to you. Underlying all of this is that your spiritual path is for your self, making it not work. You haven’t done wrong; you’ve done incorrectly. Your self isn’t you and this information doesn’t belong to your self. This information belongs to you. Your self is not like you. For you to bring a spiritual path into your self separates you from you. It has the part of you that is accustomed to your self, being that within your self, taking on a spiritual perspective, but because that spiritual perspective lives and dwells in the part of you that is accustomed to your self, that spiritual perspective – your own spiritual path – separates you as much from the rest of you as your being your self separates you from the rest of you. You, within your self, without the use of your self, need to believe the rest of you – the more of you that is deeper within and not in your self. It is a surrender of your awareness, awareness of you within your self, to knowing within, knowing that doesn’t come from your self. As you, from within your self, believe you in what is deeper than your self, that is your return home. Your home isn’t in your self. 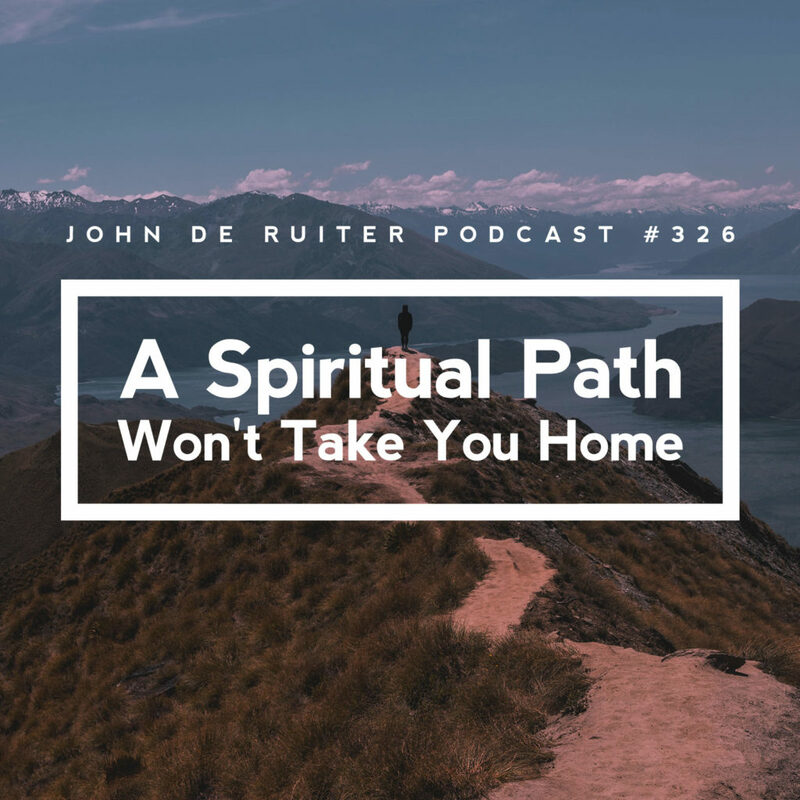 Your spiritual path is not your home. The more of you that is deeper than your self is your home. As awareness, you need to believe the rest of you instead of holding to you within your self and using a spiritual path within your self to connect to the more. Your spiritual path will keep confirming your self. It keeps confirming what you’re using within your self. You’re using awareness that is accustomed to your self. This isn’t a bad thing or a wrong thing; it just doesn’t work. It does help your self get closer, but the more that you use your self to get closer, the stronger your self becomes. What you use becomes stronger. You cannot use your self to be this more of you that doesn’t come from your self, that has always preceded your self. What is beautiful is that you are alive and hearing this, is that you are alive. You are still living and hearing this. You are living and seeing this. You are answered. You are answered. Your orientation in this is altogether different than the orientation that you’re accustomed to in your self. Believe. Believe this more of you. You need this more of you. You need to be absorbed into this more of you for you to be all of you. It is a surrender that has nothing to do with your self. It is a surrender that doesn’t yet include your self. It is a surrender that is not with the use of your self. It is you as awareness – the you that you are in your self – surrendering to the more of you within, making you no longer a fragment of you in your self but all of you; all of you brought into your self because of you surrendering to the more of you. Your entrance to the more of you is the entrance of the all of you into your self. Your self will have purpose that comes no longer from you – the you that you’ve been accustomed to in your self. The purpose of your self comes from the all of you. The all of you will do much, much more with your self than what you have done with your self.